Rent A Big Party Cooler That Stores Well Over 100 Cans Or Bottles On Ice! 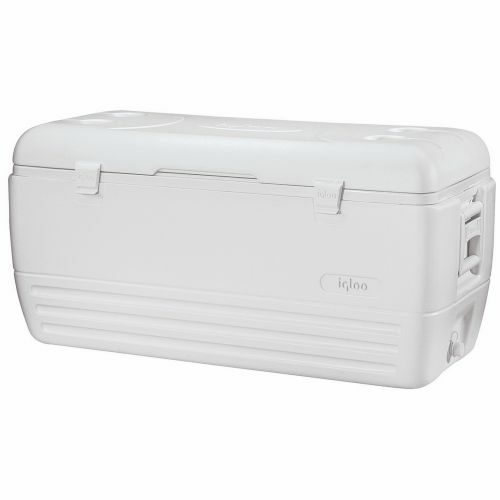 43 inch long by 19 inch tall marine ice chest for large outdoor events or gatherings needing space for up to 200 cans! Large, comfortable handles and sturdy construction keep food and beverage refreshments icy cold at your party event for hours! 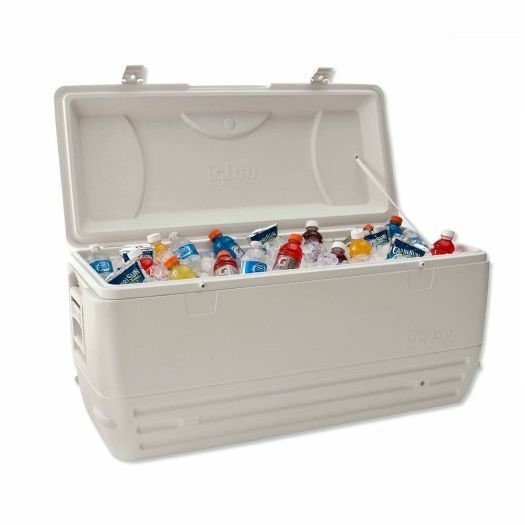 This 150 Quart Oversize Catering Cooler is approx 5 cubic feet of storage!